Here is your chance to get involved and help shape the educational program of the SCDM 2019 EMEA Conference to take place October 23-25 in Berlin, Germany. Clinical Data Management is typically one of these areas where continuous change has become the new normal. 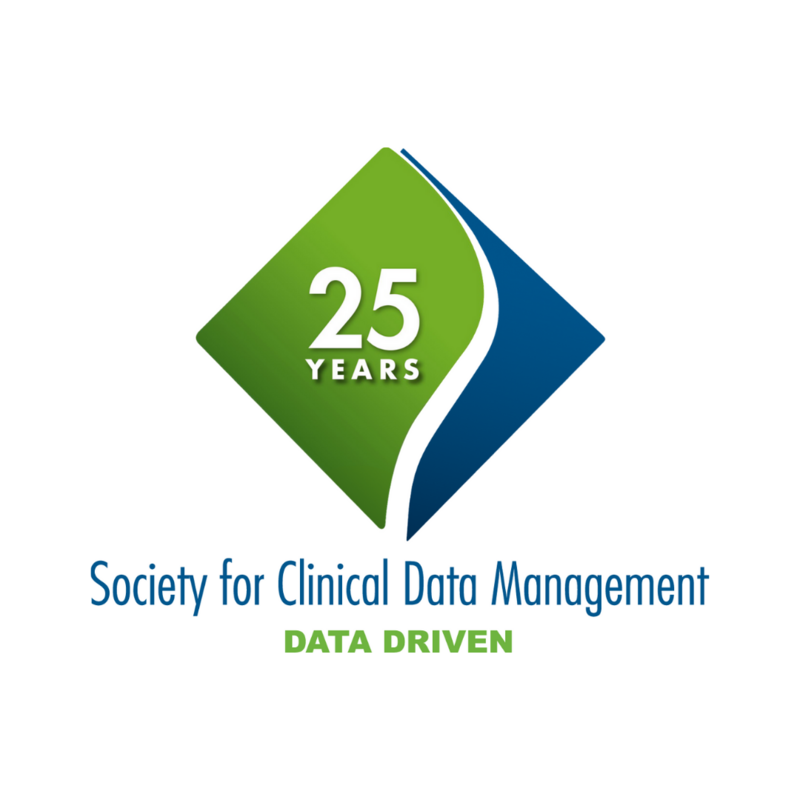 The theme of the meeting will be ‘Evolving Clinical Data Management’, and many of the changes - present & future - are slated to be discussed. As always, the SCDM Conference will be characterized by interaction: the emphasis will be on the exchange of ideas & discussion. The target audience will be the seasoned CDM professionals & leaders, from Pharma, Regulators, CROs & Academia. Since we want to have real-world stories, you are kindly invited to present from your day-to-day experience, ranging from strategizing & leading change management, to the ins and outs of actual implementation of new concepts. With this Call for Abstracts, we are now looking for your input as participants in these sessions. Our goal is to provide our conference attendees with the best content possible for each and every one of these topics. Presenters are expected to register to the conference; registration fee is not waived but a discount is offered. Poster presenters are required to print and mount their poster at the venue themselves. TOPIC 1 - Implementation of ICH E6 (R2): Risk Based Quality Management in CDM: where should we focus (and defocus)? TOPIC 3 - Technology: End-to-end data solutions; any learning experiences to share? TOPIC 3 - Technology: Experience with AI & Machine Learning: is CDM 3.0 anywhere near? TOPIC 4 - Regulations: Retrospective studies: why the IRB is your friend? TOPIC 5 - Experiences with Inspections & shifting regulatory focus: CRO oversight: where is the sweet spot?